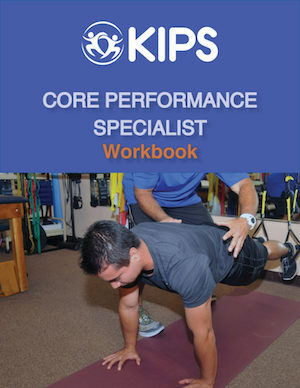 Core Performance Specialist is an online comprehensive educational program centered around core strength and stabilization training. In this course we discuss the theoretical definition of the core and the practical application to core stabilization training. 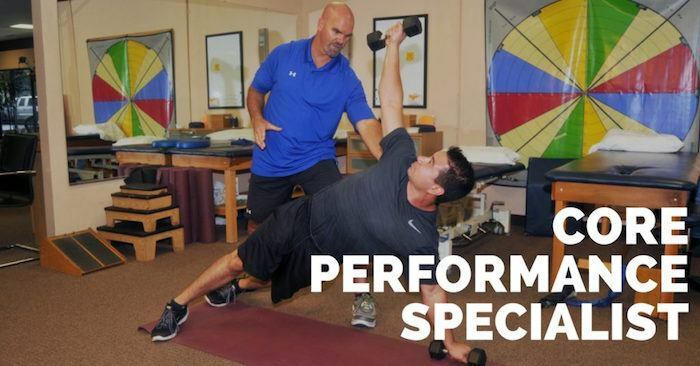 Whether you are training high level athletes or regular clients at a gym, it’s important that you define and assess your client’s core strength individually. What may be applicable to one client, may not apply to another. Upon completion of this course any health & fitness professional will be able to apply, program and execute sound core performance enhancing techniques.